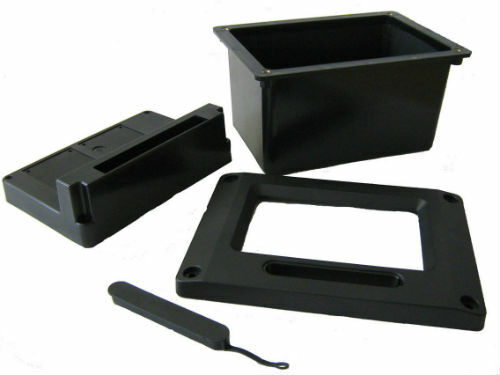 Custom Electronic Enclosures – What Are My Options? Bringing a new product to market is challenging at the best of times. Generally the more technology involved, the more disciplines, the longer it can take. Hence sorting out the ‘box’ to house the device frequently gets pushed down the list as a “we’ll sort that out later” item!